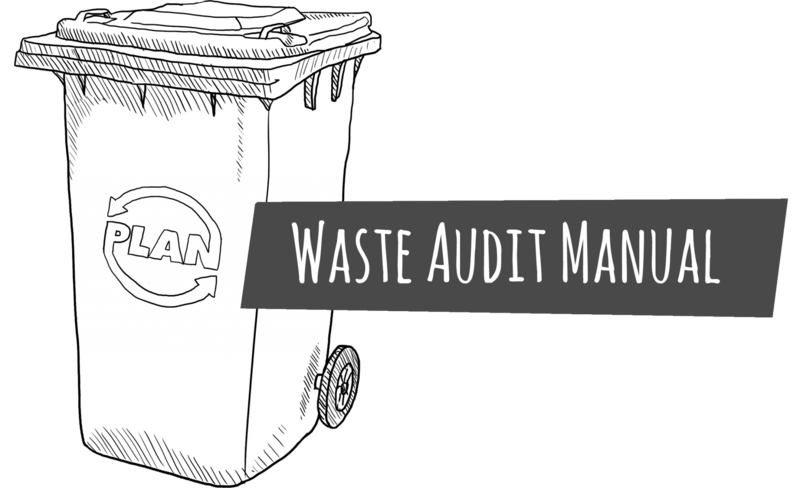 Conduct a Waste Audit on Your Campus! 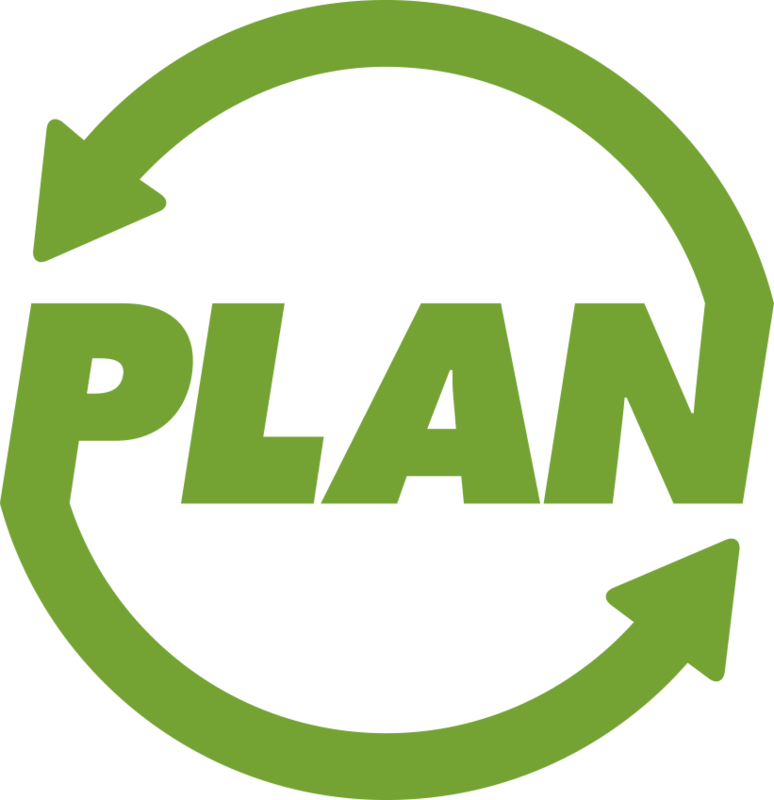 In addition to the logistics of an audit at any scale, we incorporate project advice for volunteer recruitment, smooth leadership turnover, working with administration, and facilitating collaboration across campus. To access this resource, look in your campus’s PLAN member folder, or connect with our Campus Coordinators to find out how to make your campus a part of the network! 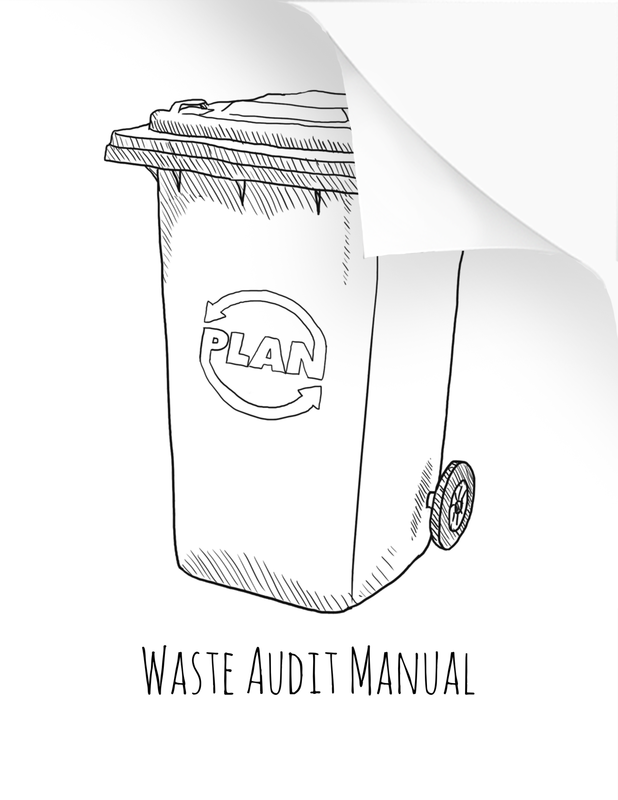 Click on the cover page for a preview of the Waste Audit Manual!